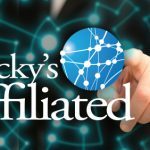 In order to provide an introduction to content marketing for those who are just starting to learn, I sat down with Stott for a little 101. 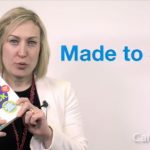 Nichola Stott gives an overview on of the book Made to Stick in this edition of CalvinAyre.com’s Content Marketing Tip of the Week. 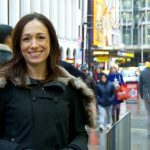 Nichola Stott gives an overview on the book Contagious in this edition of CalvinAyre.com’s Content Marketing Tip of the Week. 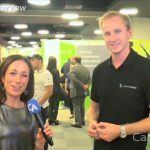 Nichola Stott gives an overview on Content Re-Purposing in this edition of CalvinAyre.com’s Content Marketing Tip of the Week. 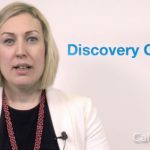 Nichola Stott gives an overview on Discovery Content in this edition of CalvinAyre.com’s Content Marketing Tip of the Week. 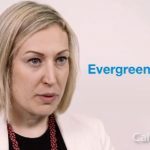 Nichola Stott gives an overview on Evergreen Content in this edition of CalvinAyre.com’s Content Marketing Tip of the Week.